My co-author James Flewellen and I were honoured a few months ago when our ‘textbook of wine’ won ‘Best in the UK’ in the the drinks education category of the prestigious Gourmand Awards. All the national winners entered the final, which was held this month in Yantai, China, and we are delighted to announce that our title won ‘Best in the World – 2nd place’. 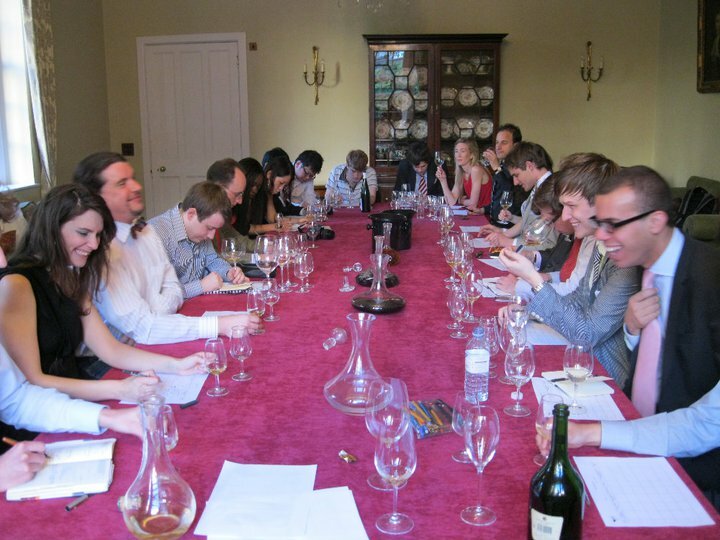 For several years, James and I were heavily involved in the popular Oxford University Blind Tasting Society. James presided over the society and led the university blind tasting team to victory in several international competitions. 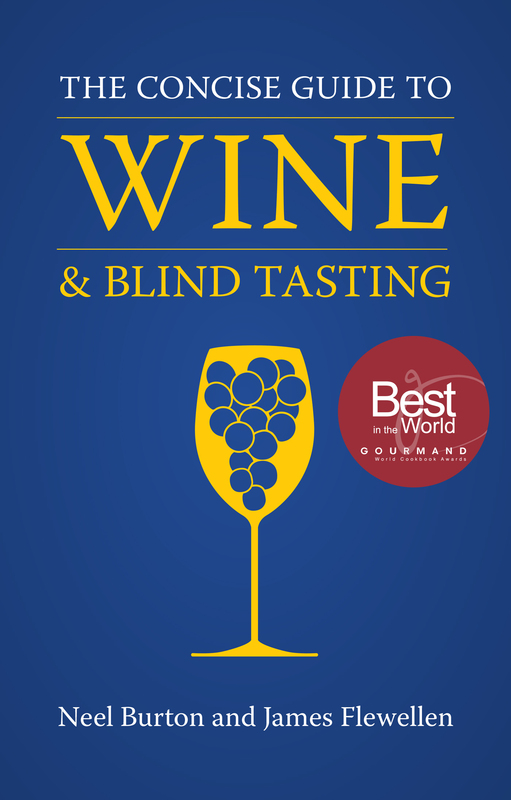 We wrote ‘The Concise Guide to Wine and Blind Tasting’ to crystallise the knowledge and expertise that we had acquired and share our passion with a wider audience. The book was published in March last year, and soon began receiving rave reviews, including, to our astonishment, from the Times Literary Supplement, which dubbed it ‘a comprehensive education in wine’. It also gathered a strong following among people studying for wine qualifications, not least the highly-regarded wine degree at Plumpton College. The book aims to provide readers, including novices, with a strong foundation in wine, which they can then build upon with their own, unique tasting experiences. Although all the major wine styles and regions are covered, the emphasis is firmly on blind tasting, which, by removing unconscious bias and suggestion (from the price, from the label, and so on), sets a standard of objectivity in wine. Imbibing the wine with the respect and consideration that it deserves. 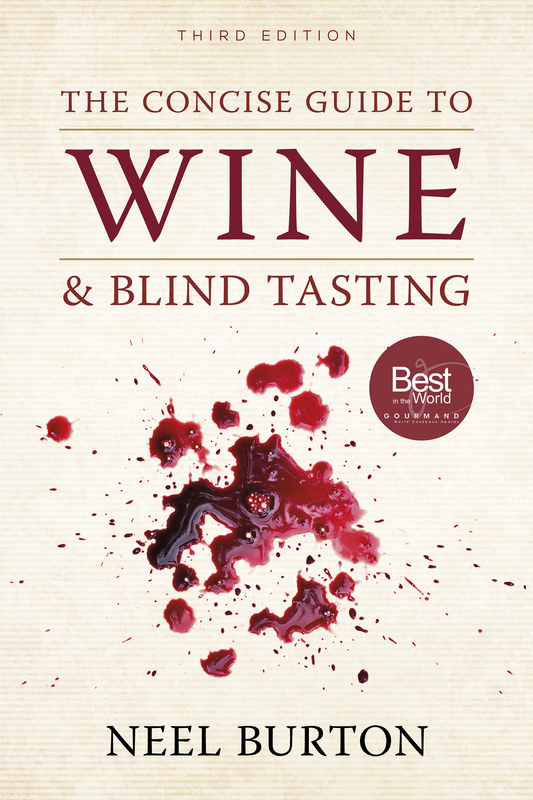 In refining their senses and aesthetic judgement, blind tasters become much more conscious of the richness not only of wine but also of other potentially complex beverages such as tea, coffee, and spirits, and, by extension, the flavours in food, the scents in the air, and the play of light in the world. For life is consciousness, and consciousness is life.